Kodak could be on its way back from the brim of extinction. 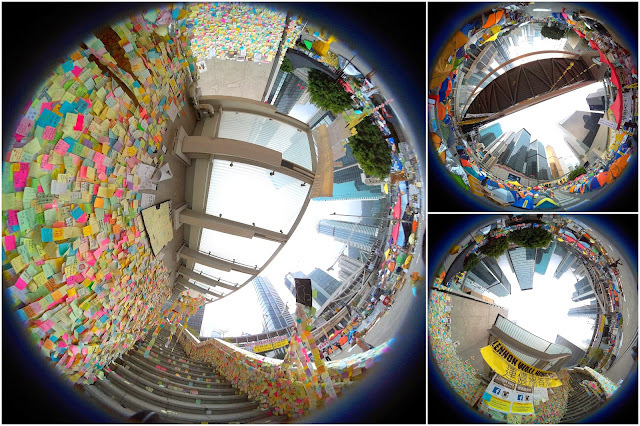 This week, Kodak beats its competitors to launch the world’s first single-lens 360° camera. Introducing the new Kodak PIXPRO SP360 Action Cam – a multi-function action camera that allows the user to capture 360° videos and photographs in full HD format! 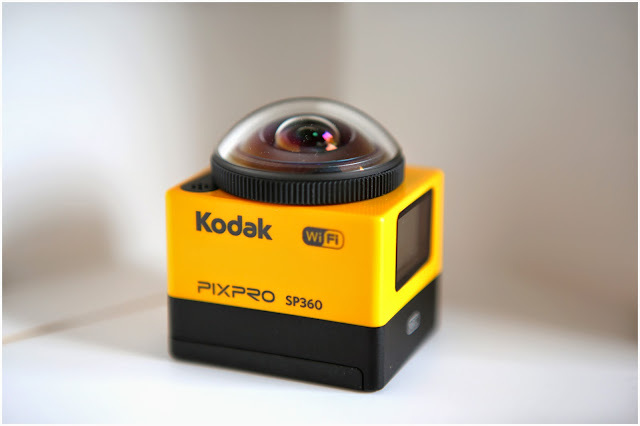 The Kodak PIXPRO SP360 Action Cam is the first player in this brand category of 360° action cam. 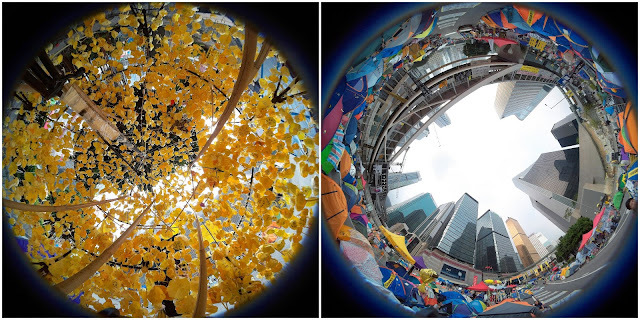 2015 marks the year of 360° digital action photography. I strongly advise those who are interested to buy a 360 action cam to wait for more releases and reviews. 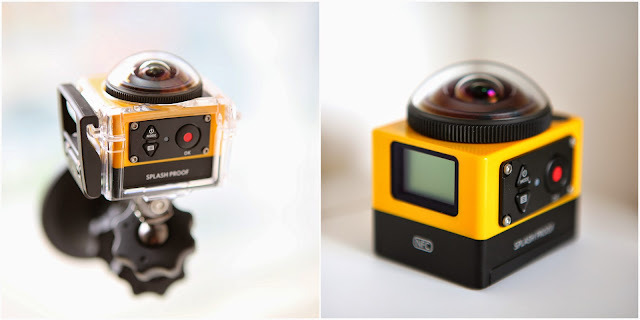 Panono, Bublcam and 360Fly are the 3 spherical cameras to watch for in 2015. Until then, the Kodak PS360 is one of the lightest and cheapest 360 cameras today. We aren’t too far from more major launches – just wait for another 2-3 months. (See 360Fly and Bubl videos below). Built to handle the most rough action, the PIXPRO SP360’s water-&-dust-resistant body can handle drop-fall up to 2 meters and extreme temperature as low as -10°C. Weighing at only 103g (and smaller than the 35mm film box), the portable SP360 captures stunning 360° HD panoramic/spherical images and video footages. With an impressive ultra-wide F2.8 lens,its 16-megapixel-CMOS sensor captures photographs at 10 megapixels and 120fps video at 848 x 480 resolution. For those of you who prefer the traditional wide frontal view, this camera captures a wide angle up to 212°. It also comes with other useful features like self-timer, timelapse, motion-detection and 10fps multi-burst shooting. One of the biggest plus points is the long battery life – an impressive 160 minutes for video or 350 still shots. During my 1-hour time-lapse trial, there is no battery overheating issue like GoPro. This is a major plus point for me. My previous GoPro 3 lasted barely 40 minutes. Another big plus point is its Kit Accessories. Unlike Gopro which is often stingy on accessories, the Kodak Extreme Kit (HKD2,970) comes with many generous accessories like bar mount for multiple mounting options such as handle-bars; flat adhesive mount for skate or paddle board; curved adhesive mount head strap; helmet mounts; surfboard adhesive mount; suction cup mount; extended arms; quick clip; tethers; clear standard mount housing and clear waterproof housing. I played with the SP360 for 2 days. I enjoy its lightness and fast WIFI connectivity. Time-lapse is so easy to use. There is hardly any video-lagging in the live-viewing on the iPhone App (as the live-view is a lower-res compressed version). File saving and processing time is reasonably fast. Microphone is decent. Video and photo quality in the daytime is great (though I feel the colour in Sony Action Cam is much more vibrant and brighter). One of the best things I like about this camera is its tripod hole. I can attached the camera directly to any tripod without an adapter. 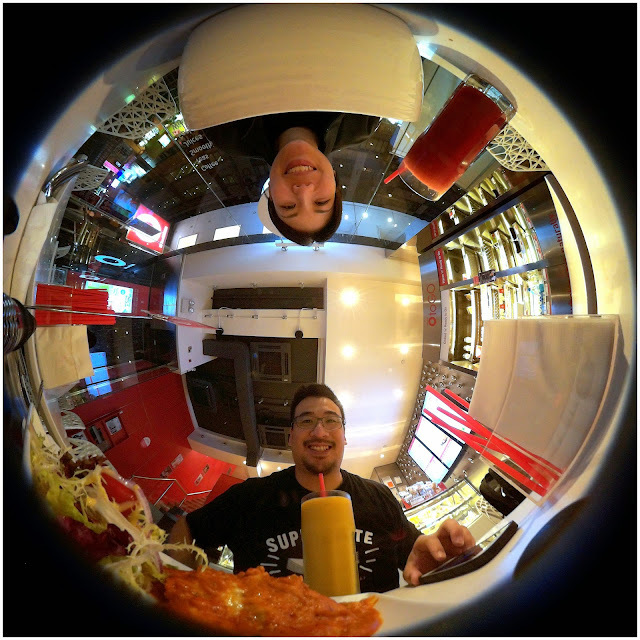 The great thing about having a 360° camera it captures the people behind and in front of the lenses! You not only be able to see the 1st-person’s perspective, you also get to pan anywhere you like during the video – side, top and back! Imagine putting this camera in the middle of a round dinning table or inside a F1 car – you get to see the excitement inside out and all around! The possibilities are endless! And with the growth of VR headsets (like Oculus Rift + Nimble Sense and Google Cardboard), this will change the way we view content in the future. Of course, there are some flaws with this. One of the key negative points about SP360 is the lack of an universal interactive 360° video / photo player. 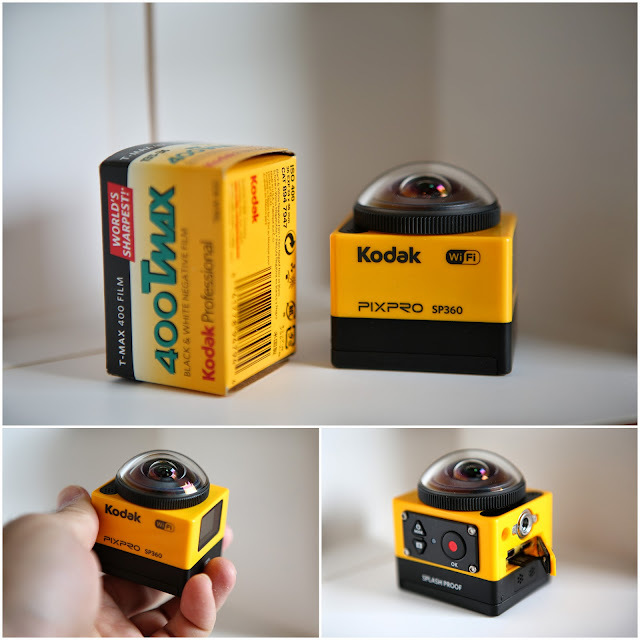 Kodak should lead and launch a new video standard for its 360° content. 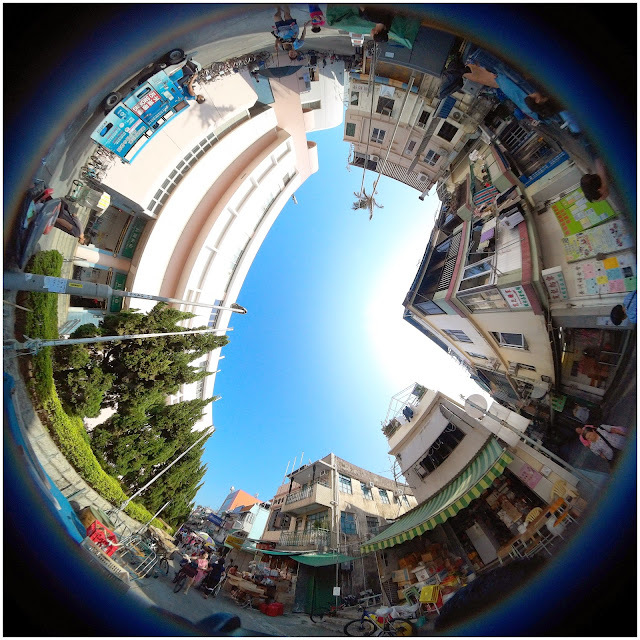 Currently, all my trial videos and photos are all in this odd spherical format (unless I use the PIXPRO software to unwrap them on my Mac). Right now, the easiest and sharpest way to enjoy the 360° content is viewing them through its unstable mobile app. The amateurs will find it difficult to edit and share (the sharing bit is the most important factor to success!). The current extraction software is very inferior. The HD content, after extraction, looks low quality and terrible. Hopefully the developer improves the extraction/sharing software. 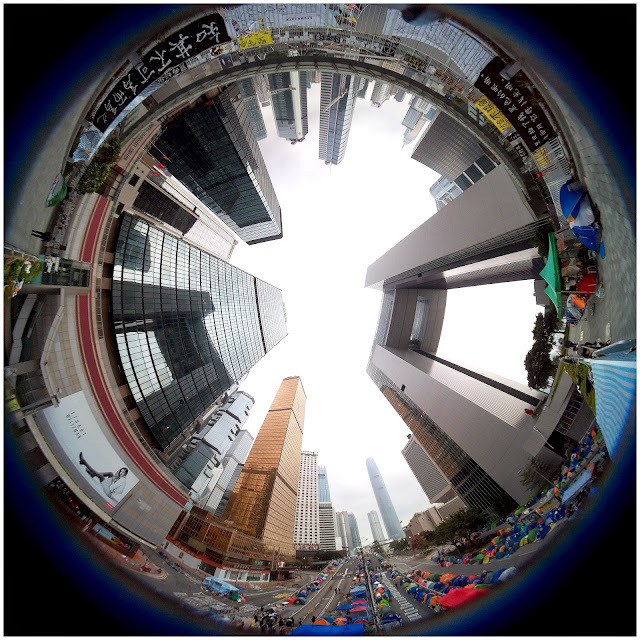 At this novelty stage, new viewers may find these 360° spherical formats unique, but in the long run, no one wants to edit and watch a dizzy spherical 360° video. Without allow viewers to interact or empowering them to pan the screen on popular platforms like Youtube or Vimeo, this hardware will be just a fad. 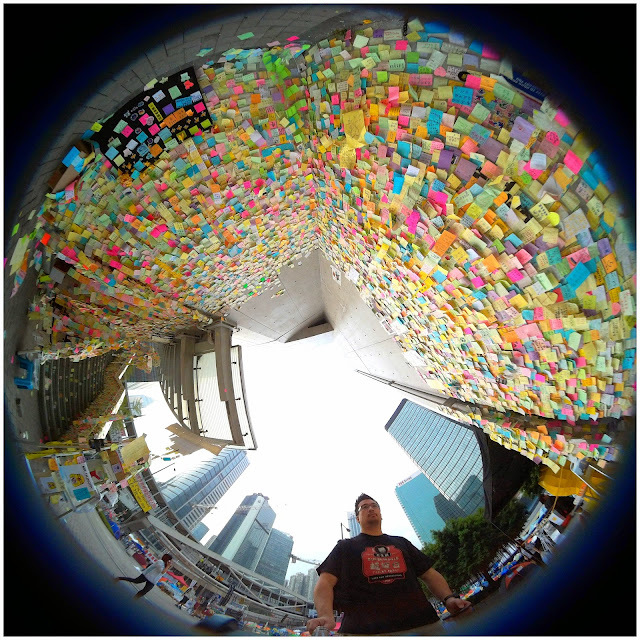 This is the reason why I think 360Fly or Bublcam (two other 360° cam brands) may win over Kodak as their file conversion is more user-friendly and sharable. Another negative point is the location of its tripod hole. While attaching to the tripod, it captures part of the tripod in the recording. Also, it is located at the side of the camera and not at the base. I foresee users may need to buy 3rd party tripod adapters to overcome this minor imperfection. The last negative point is its poor performance in low-lighting environment. Like most action cameras, Kodak’s performance is average (feels like a GoPro 2) and loses out to GoPro 3. Despite some flaws, it is an awesome great first experience! Welcome to the new age of virtual reality and this will only get better! Maybe in the near future, all mobile phones will come with 360° camera. Right now, I am looking forward to use this for my end-year adventure trip.